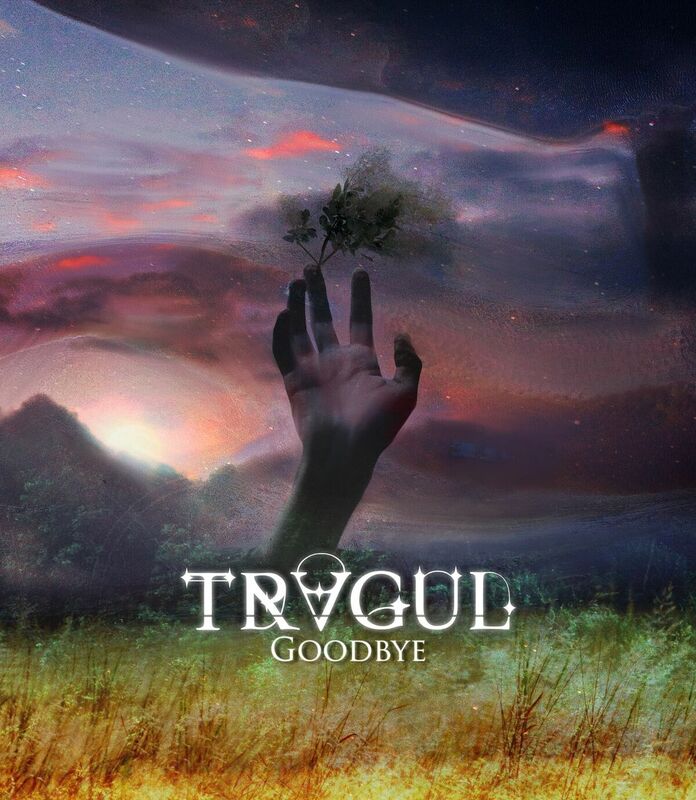 Symphonic power metal project TRAGUL are serving up their third single of 2018 titled "Goodbye". 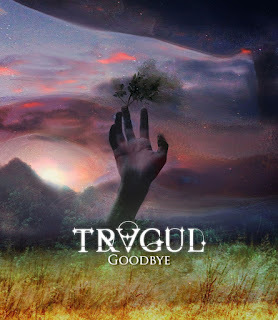 Always looking expansively to take a step forward on each release and in an attempt pay tribute to one of the most popular series of Netflix, the band had the audacity to release a cover of the song "Goodbye" from Apparat, the intro of Netflix’s massive series "DARK". Check it right over HERE.